Our finest grade of aged balsamic vinegar produced in the traditional style and aged using the Solera system for up to 18 years in chestnut, oak, mulberry and ask barrels. With a 4% acidity level, this wonderful balsamic is rich, complex and dense. 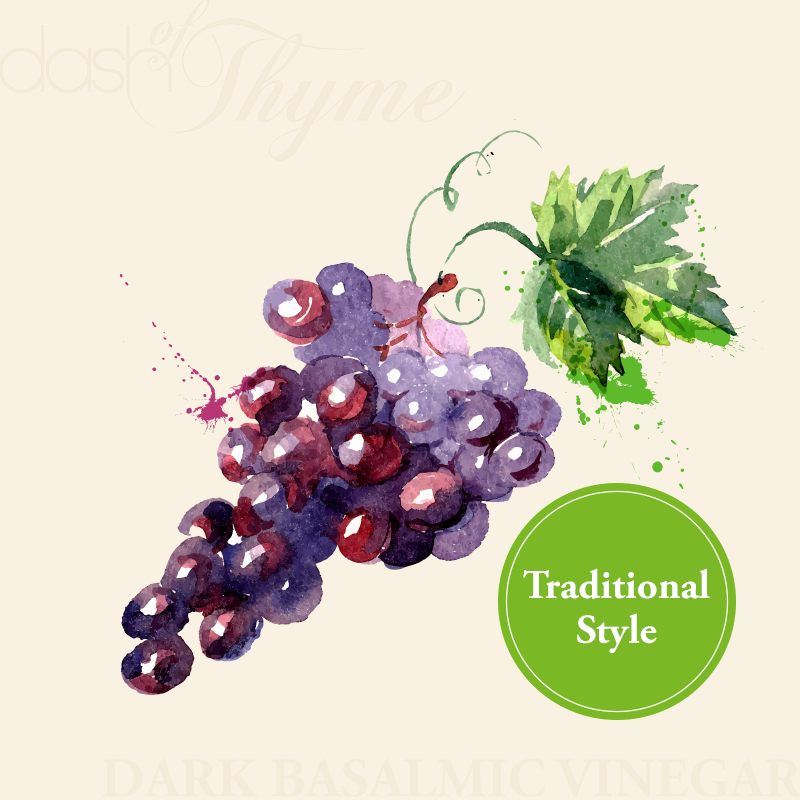 Pairs beautifully with any olive oil in our collection for vinaigrettes, glazes or marinades. Also try drizzled over ice cream or with fresh fruits and berries.